Clinton County (pop. 39,238) is west of Lycoming County. 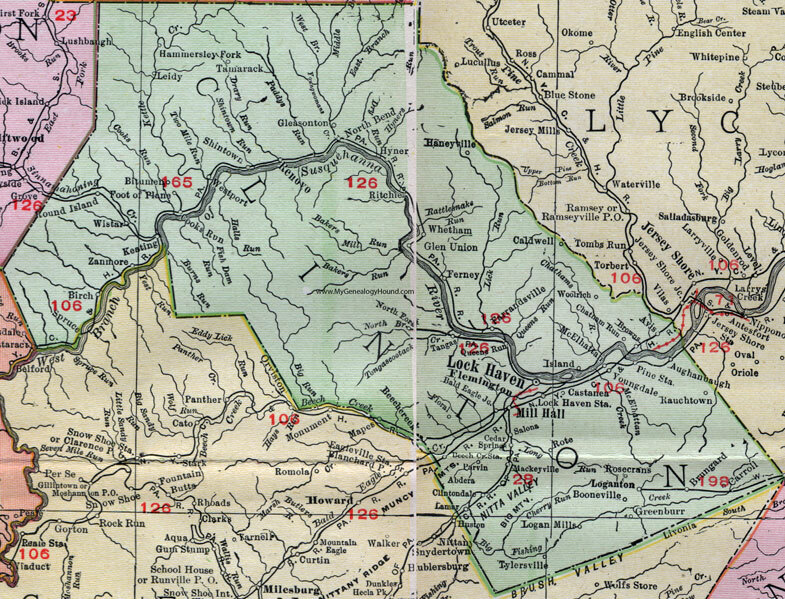 It’s one of nine Clinton counties, and one of the seven named for DeWitt Clinton (1769-1828), the New York governor who was largely responsible for the construction of the Erie Canal. The Susquehanna River flows through it. The county seat of Clinton County is the city of Lock Haven (pop. 9,772). The courthouse was built in 1867 in Italian Villa style. 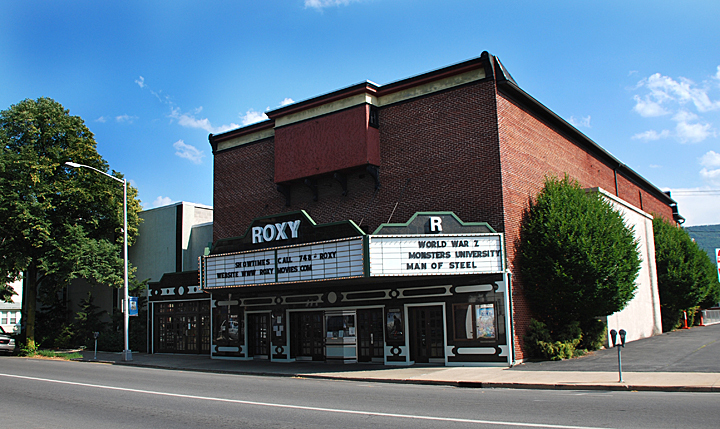 The Roxy Theatre in Lock Haven dates from 1924. The Piper Aircraft Corporation built private planes in Lock Haven for almost 50 years, starting in 1937. 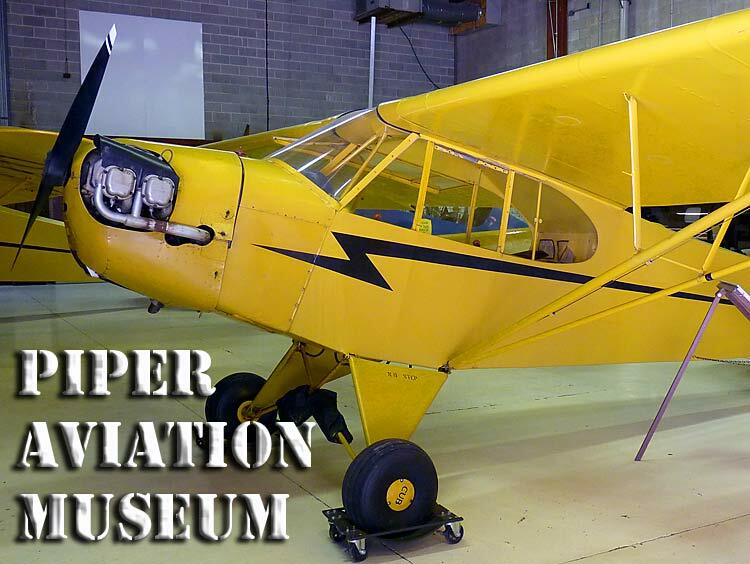 Today, Lock Haven is the home of the Piper Aviation Museum. Lock Haven is the home of Lock Haven University of Pennsylvania, a state university with about 4,600 students. It was founded in 1870 as Central State Normal School. The Clinton County Historical Society has a museum in Heisey House (1831), the first brick building in Lock Haven. The borough of Beech Creek (pop. 701) is the hometown of Alison Bechdel, author of the graphic memoir “Fun Home,” which became a Tony Award-winning musical of the same name. The borough of Renovo (pop. 1,228) was once well-known for its complex of Pennsylvania Railroad shops. Its population was 5,877 in 1920. Clinton County has five state parks.